What a great weekend! 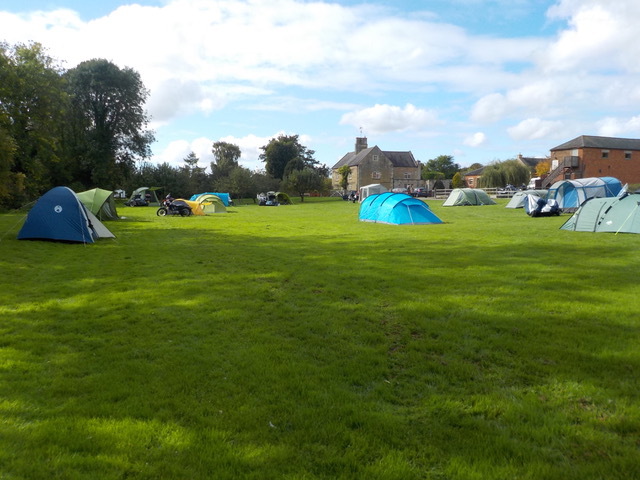 A nice campsite, with good facilities, plus a club room all to ourselves, with lots of tables and chairs. The best bit for me was that it is only 8 miles from my house. The village has a decent, well-stocked shop not far from the campsite, plus a chocolate shop and a tea shop. 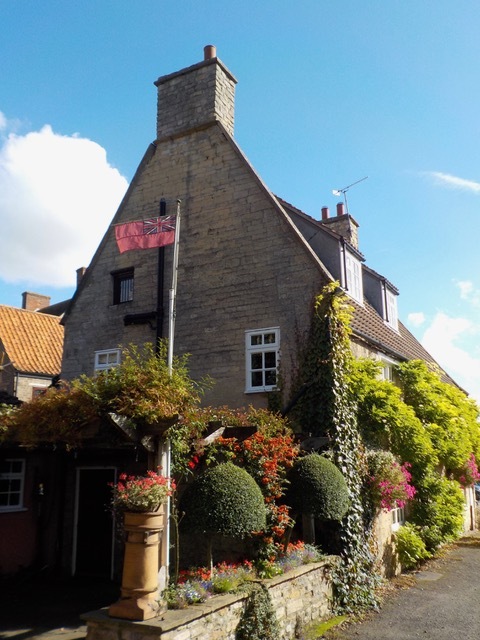 I phoned Martyn on Thursday evening to find out where they were – you’ve guessed it -several rallyists were in the local public house. I rode down and got a cheer as I walked through the door. 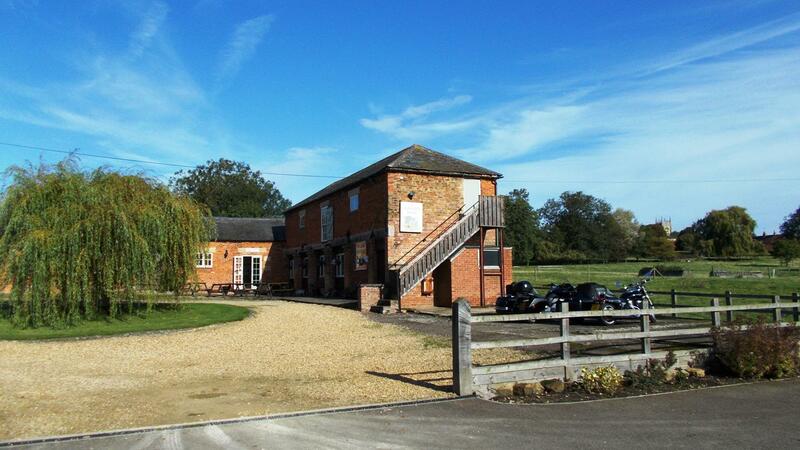 Luckily the pub is only a short walk from the campsite. The landlord was well-pleased to see us, as we made good use of it over the weekend. On Friday I arrived in the afternoon and had a wander around looking at the outfits. Ken was well pleased with his trailer tent; this was the first time that he had used it in anger. He told me that it is very good as he can erect it himself, but he needs to do a little work on it. He had an electric hook and he was really comfy and snug in there. Alf had ridden up on his Panther motorcycle. My first outfit was also a Panther with an Ascot chair. I had this when I was 16 years of age, and it was through this outfit that I met Les Davenport and joined the “Kent Three Star Sidecar Club”; I went on to have a few other outfits when I was young. 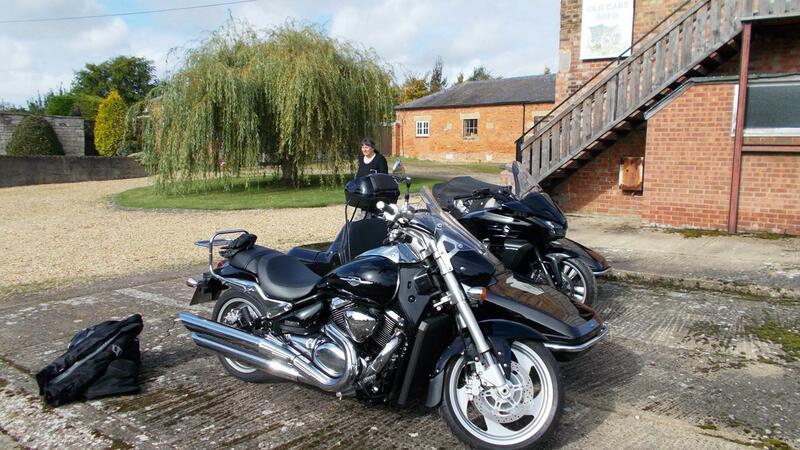 My father was a ex-sidecar man and told me some tales about his outfit; this interested me and I decided to get one. Sidecars were still popular in the early 1960’s – they were still the working man’s transport for his family, but by then the Mini car was getting more popular. Several people had booked a table in the pub for their evening meal, and the chef was a bit busy when 16 of us turned up. Fourteen of us were on one table, but Dickie and Helen had a quiet table in the corner – it was, after all, their wedding anniversary. We had a word with the waiter to see if he could find them a candle for the occasion, and after a lot of searching he came up trumps and got a round of applause for his efforts. There was a good choice of food on the menu; when it arrived it was excellent, with decent-sized portions, so much so that some of us did not have room for a pudding!! Quite a fair amount of beer was purchased; Sticky John offered to buy a round. I hopped onto my outfit to ride home; waiting to turn out onto the road I thought a car was coming towards me, but it turned out to be a group of 4 cyclists – they had some excellent lights on their bikes – better than on some of the motorcycles I have ridden in the past!! Saturday saw me at the campsite fairly early as Lesley wanted to go to a local supermarket to buy some produce to make soup for the people attending the club camp. 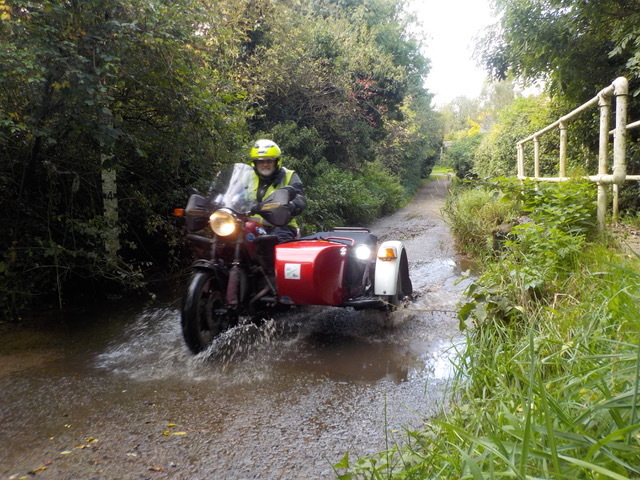 I was given a lift in her sidecar as she said the roads had enough bends to be interesting. 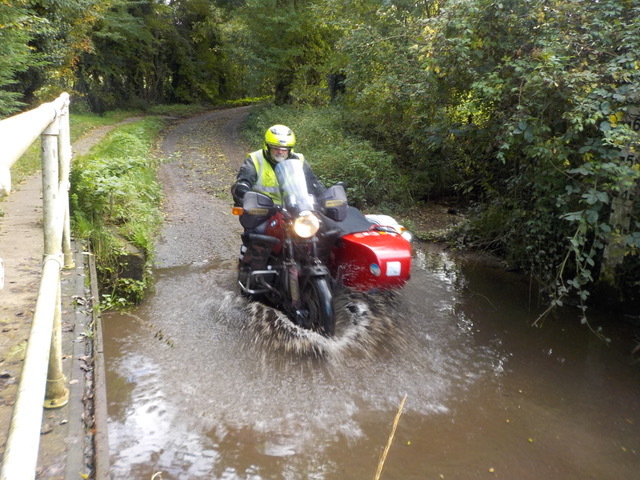 We went to Bourne, as this is a road that I use a lot, and we went to Sainsbury’s. I knew about the coffee shop in there, as it is a regular haunt of mine. Lesley wandered around the aisles getting things for the soup, whilst I had a coffee and a cake!! We then made our way back to the campsite. Imagine poor Lesley – chopping up all those veggies to make the soup – she worked really hard!! There was a choice of three soups and all were delicious. Luckily Martyn had brought along some slow cookers. 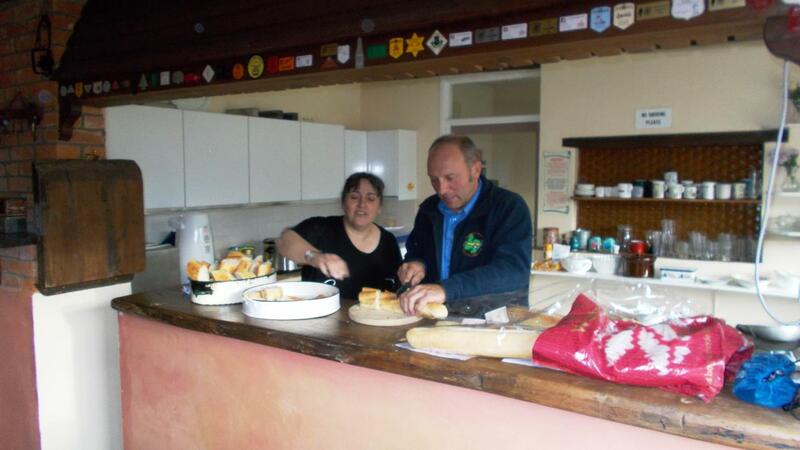 The clubhouse also had a well-equipped kitchen, which was very useful. 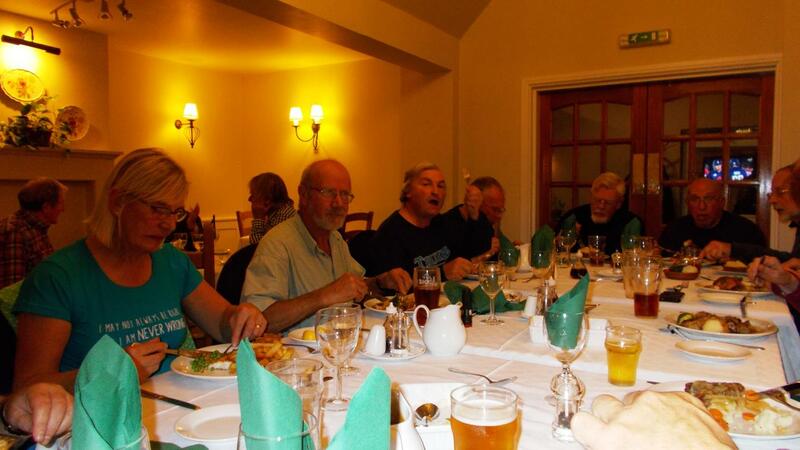 Soup and bread were served at 6.00 pm, and second helpings were available – all very tasty. Lesley had done a great job mixing all the ingredients together. 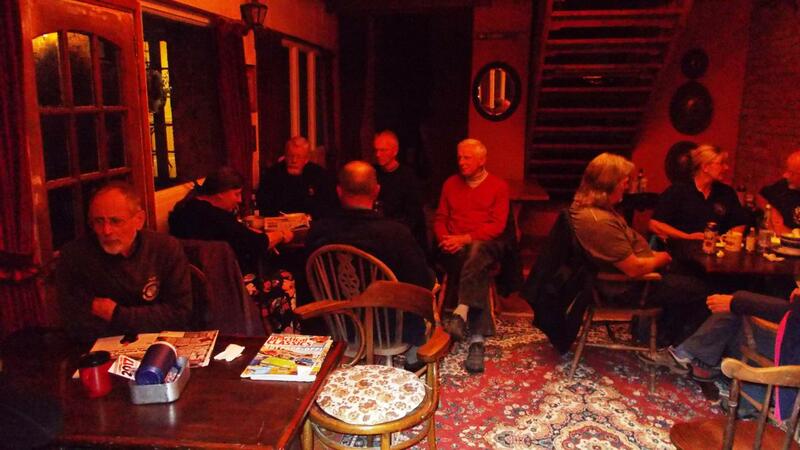 After the soup a few people wandered up to the pub, and the rest of us had a go at Martyn’s new game – “BMW Bingo”. This is a card game. Lesley had purchased 10 packs of cards for this. Martyn had a bagful of mini packs of cards; there were 13 cards in each set, each in a plastic bag. We were given a pack each, with the instruction not to mix the cards with another set. This game proved fun but maybe not as easy as Martyn (the caller) had imagined. There was some confusion over the suit of clubs, these could be called “clubs” or “curly wurlies” or “clovers” just to make it more interesting. John Askham had the job of cutting the cards to see that everything was fair. There were lots of top prizes to be won; each round was closely fought, and the last round was for the star prize of a huge bar of Toblerone, which – very luckily – I won!! The game was really good fun. Later on I had a nice ride home. It was a great weekend – well done to all who came and enjoyed, and a big thank you to Martyn and Lesley for organising it. Same again next year? Let’s hope so.!! 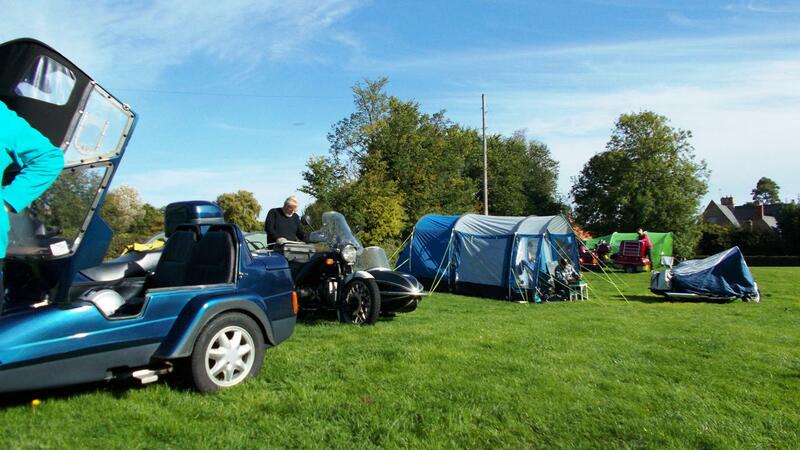 It’s the last Saturday in September and my ride takes me to Folkingham, Lincs (was record in the Domesday Book 1086 AD) for the Tri-Anglia Wheels Members Club Camp and the ambience was just about perfect. 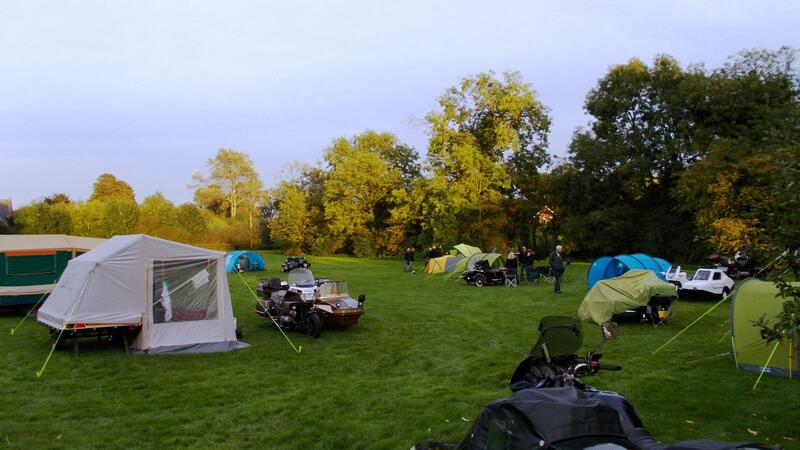 Grand camping at the Manor House. 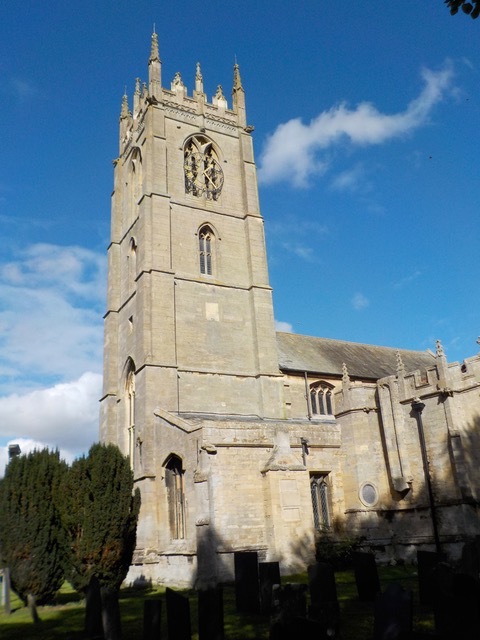 The church with its Yew Trees. The “Red Duster” flying high. 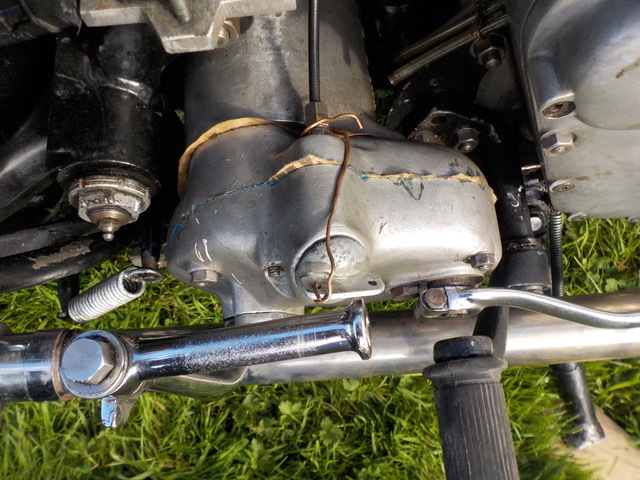 Back to the Manor Born l notice this true BELT AND BRACES repair undertaken by Alf on his Panther. On leaving the campsite you take a right turn and you are in FORD-LAND! These REALCLASSIC action photos taken by Martello Paul.